Welcome to UMA Ellsworth Center! UMA Ellsworth Center is located in the Ellsworth College Center and offers local access to the courses and programs of Maine’s seven public universities and Eastern Maine Community College. Together, these institutions bring a variety of higher education opportunities to Hancock County. 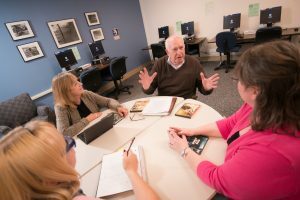 Students can choose from hundreds of courses each semester and from degree and certificate programs at the associate, baccalaureate, and graduate levels. 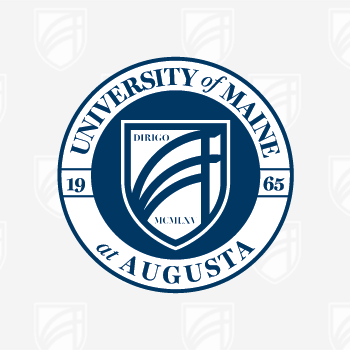 Each semester more than 500 students participate in the courses and programs of Maine’s public universities and Eastern Maine Community College at the center. The center offers academic advising, tutoring, study skills workshops, computer access, library services and other services to support beginning and advance learners. Search UMA Ellsworth Center courses for the current & upcoming semester.